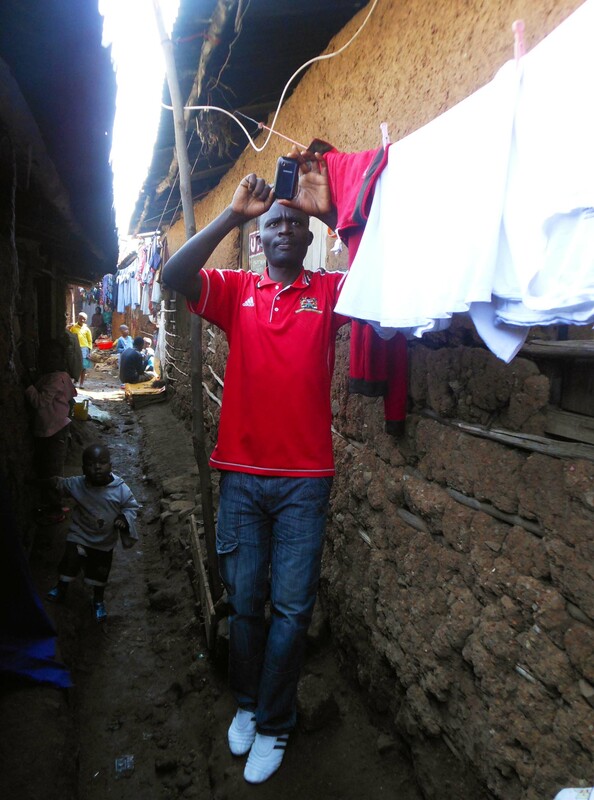 In March and April 2014, following the household survey, Spatial Collective continued their research into informal waste management activities and other community-led hazard mitigation practices in Mathare. The focus of the research was on various groups and individuals dealing with environmental and waste management in the four wards in Mathare: Mlango Kubwa, Hospital, Mabatini, and Ngei. Following months of field work and community meetings, forty three groups and individuals were identified dealing with waste management in these four wards. These included youth groups, self-help groups, and individual garbage pickers, sorters and recyclers. Their activities range from household garbage collection, sorting, recycling and reusing of waste, to community cleanups and other community hazard mitigation activities. 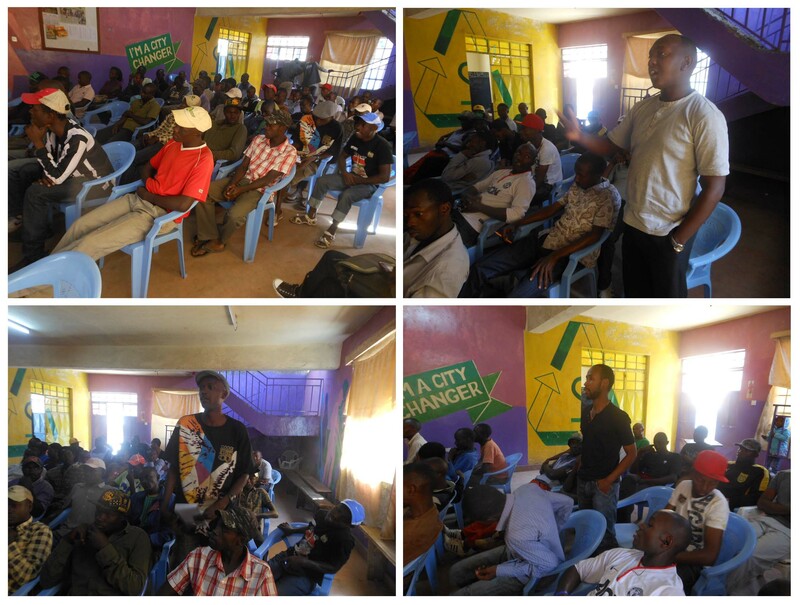 The survey was designed to show who the main actors in waste management in Mathare were, what were their modes of operation, and how they interacted with each other and with the city council. In detail, we looked at the groups’ official statuses, their memberships and their activities. We were specifically interested to see whether groups use ICTs for the purpose of coordinating their activities and communicating between group members and to the city council. We further examined how the groups conduct financial transactions between their members and with their customers. Our research also encompassed a more qualitative assessment of the groups’ experiences with the city council and other government officials that are responsible for environmental and waste management in Nairobi. We concluded the survey with collecting groups’ opinions on how to improve waste management in the slums. Similarly to the household survey conducted months before, we recorded the answers using android phones and GPS units. Locations of each of the group and locations of dump sites, sorting, recycling and selling sites and locations of other relevant stakeholders and facilities were collected. The survey data and the GPS points were then sent to the designated database where they were analyzed.